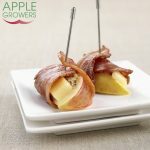 Raisin bread makes an unexpected yet delicious base for these pear cheddar bites making for a sweet and spicy appetizer that is sure to have guests coming back for more! 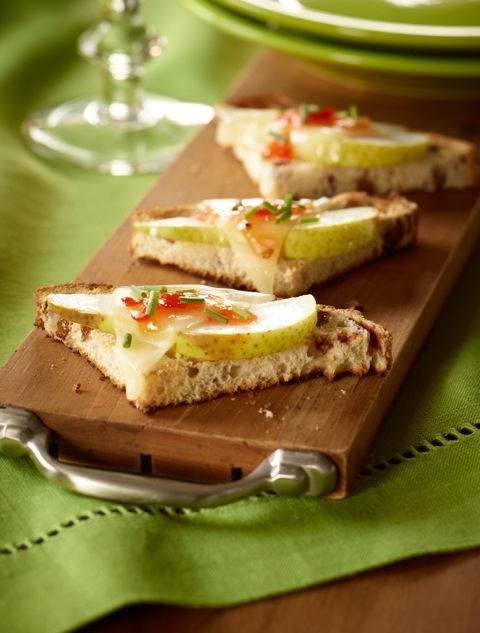 If slicing pears ahead of time, toss with a little lemon juice to prevent browning. Dry off on paper towel before using. Cut each slice bread into 4 triangles and place in single layer on parchment lined baking sheets. Bake for about 3 minutes or until lightly toasted. Top each triangle with a piece of pear and piece of cheese. Bake for 3 to 4 minutes or until cheese melts and edges of bread browned. 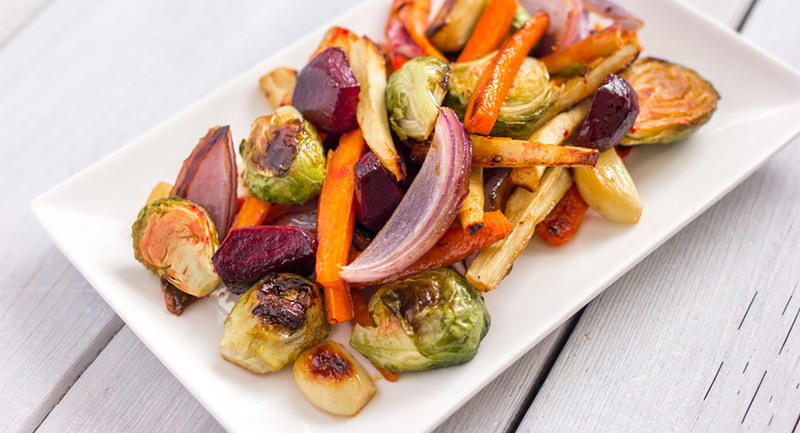 Remove from oven and top each with about ¼ tsp (1 mL) chili sauce. Sprinkle with chives and serve immediately. Nutrients per serving (2 bites): 87 calories, 3 g total fat, 203 mg sodium, 12 g carbohydrates, 1 g fibre, 3 g protein. 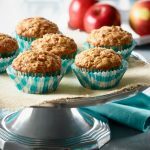 Make these mouthwatering muffins with Ontario grown apples and carrots! 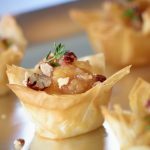 Recipe Video.